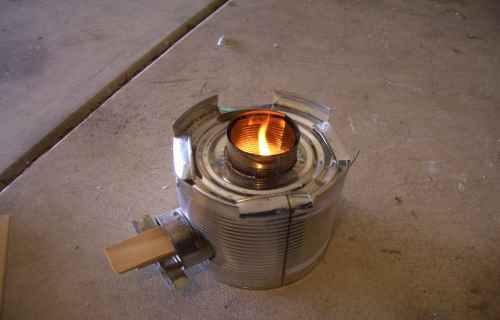 What is a rocket stove? A rocket stove is a type of combustion stove that is highly efficient and can burn most any organic material as well as many man made ones. It incorporates a feeding tube to add fuel (sticks, etc), an air intake, and a chimney to direct the heat that is produced.